A document brought to light by the New York Times revealed that nine Northeastern states are working on an agreement to reduce power plant emissions – including greenhouse gases – beyond the federal government’s restrictions. 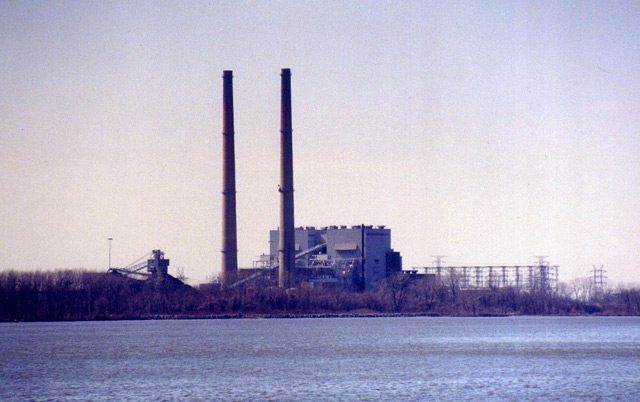 Besides making significant reductions in pollution, it’s believed the Northeast states are trying to set an example for other states such as those in the Midwest where there are a lot of power plants. Doug Scott is the Director of the Illinois Environmental Protection Agency. He says they’re working on the problem. Scott says reductions might not reach the same levels as the Northeast states’ plan because of greater economic impact on the industrial Midwest.